Atiku Abubakar, the presidential candidate of the Peoples Democratic Party (PDP) has listed two things he will tackle on his first day in office if elected president. Mr Abubakar who said he will name his cabinet on his first day in office also promised to end the industrial action embarked upon by the Academic Staff Union of Universities (ASUU). The former vice president popularly known as Atiku, stated this in Lagos, Sunday evening, at the Silverbird Man of the Year event. Punch Newspaper published the transcript on its website. The striking lecturers had on November 4, 2018 ceased to discharge their duties thereby paralysing academic activities in tertiary institutions across the country. Since the strike began, the federal government delegations have met severally with the leadership of ASUU with no positive result achieved. 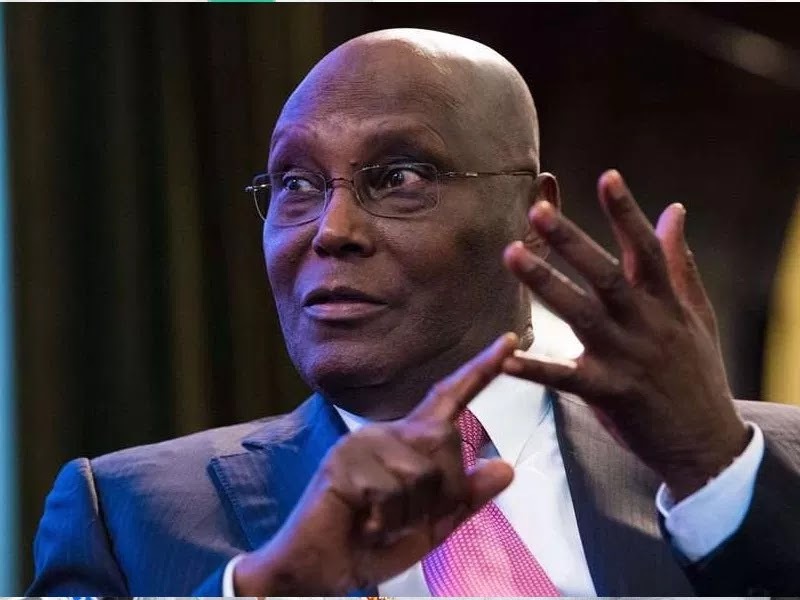 “I am aghast that as I speak, our students across the nation are not being educated due to the ASUU strike caused by an unresolved debate of about N60billion,” Atiku said. “If I get the job I am seeking, my first task on day one – along with naming my cabinet – will be to end this disgraceful strike and get our students back to their studies,” he added. The PDP flag-bearer also promised to raised the budgetary allocation of the education sector if he is elected president. “I will also triple the amount the Nigerian Government spends on education from 7 per cent of its budget today, not just to the 15 per cent recommended by UNESCO, but to 20 per cent. “I recognize the value education can bring to the individual and the nation. But even more than that, I want every child in Nigeria to have the opportunities I had,” he added.